The project aims to set up a youth tailoring centre. 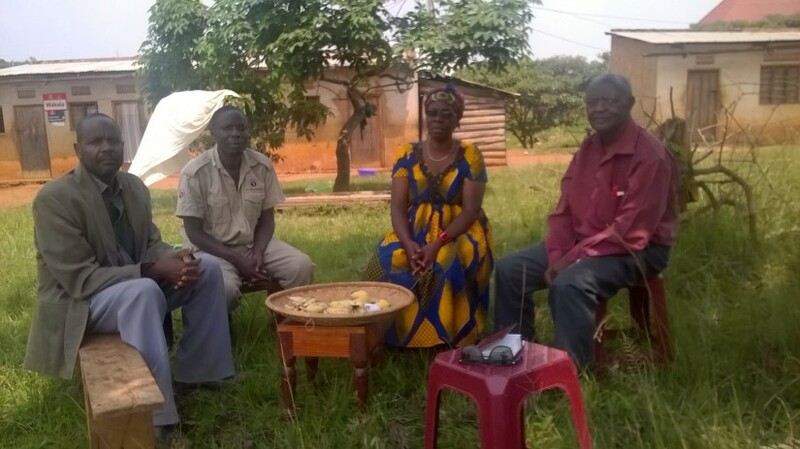 A shed and two cows were purchased to enable a women’s group to increase their family incomes. 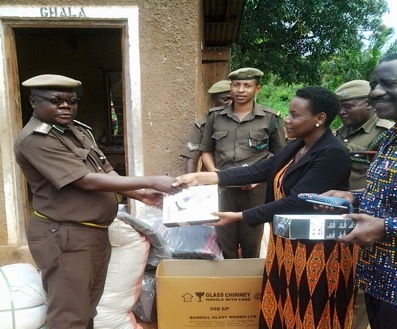 The distribution of blankets and shaving equipment to Bangwe Prison in Kigoma. 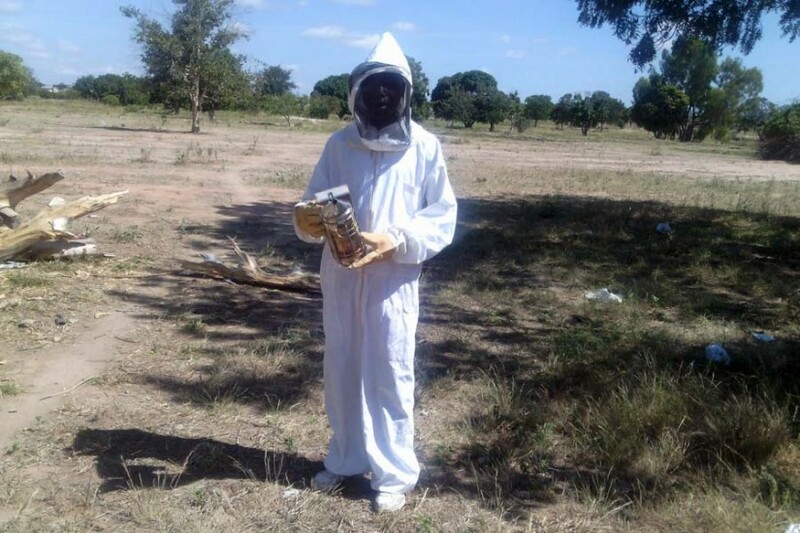 Demonstration Bee Farm at Chamwino, Dodoma District. Providing a number of sewing, embroidery and knitting machines for a sewing and embroidery project run by Blema. 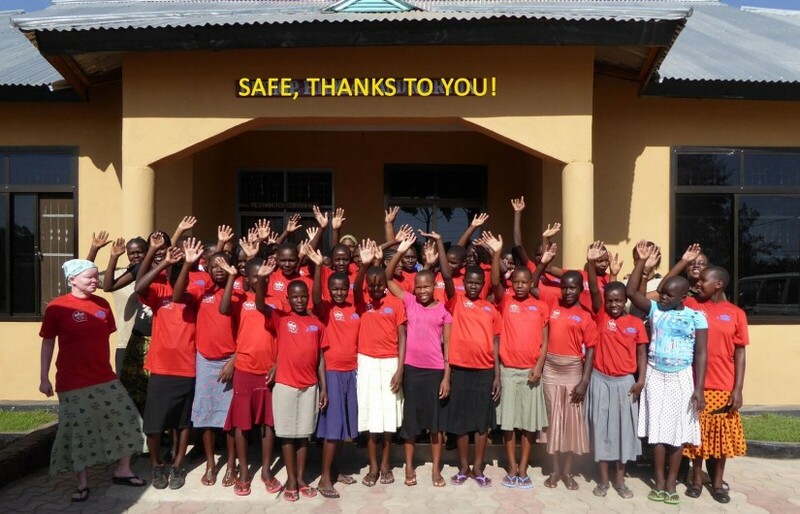 Buturi village has suffered the twin disasters of HIV/AIDS and drought, and so this project aims to provide clean water for schoolchildren and surrounding communities. This group want to purchase ‘blundering’ machines developed by VETA Tabora that are able to grind groundnuts and cashews to make paste that is used in cooking etc. This will enable families who have a disabled member to increase their income to cover the extra costs incurred by disability. 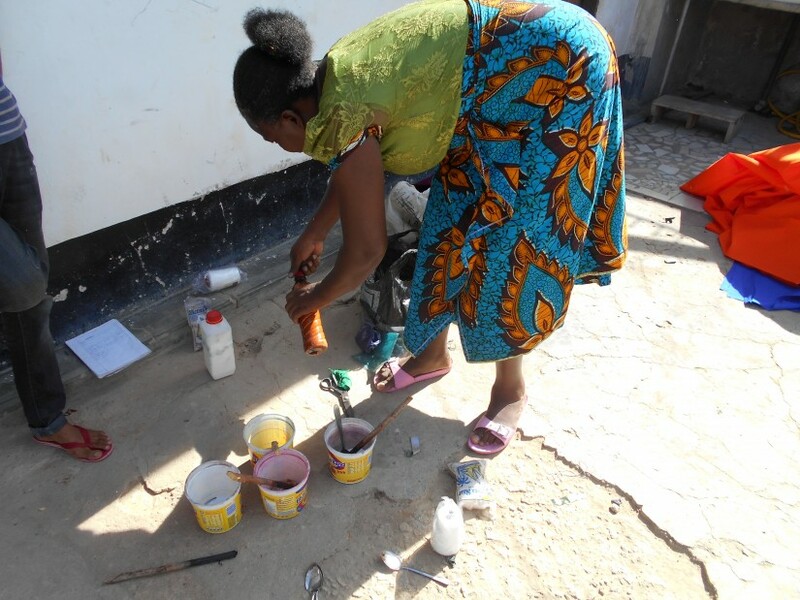 The Ebeneza centre provides vocational training to address unemployment and low-skills among young women and men. Solar power and a new water supply for health and education facilities in Nkonkwa Village, by Lake Tanganyika. Working with four secondary schools in the Ikimba region to improve the education of about 1,275 pupils. Ikondo is a remote rural school. 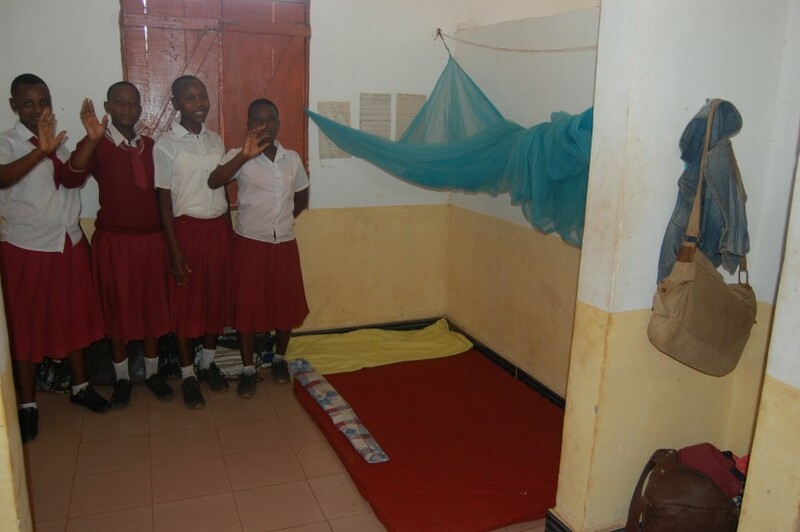 TDT has made three separate grants to this school for lab equipment and textbooks, connecting the school to a electricity supply and building a girls’ hostel. A grant to enable a youth gardening group to increase vegetable production as a means of increasing the incomes of around 30 young people. To enable much needed IT training to youth in Maswa. 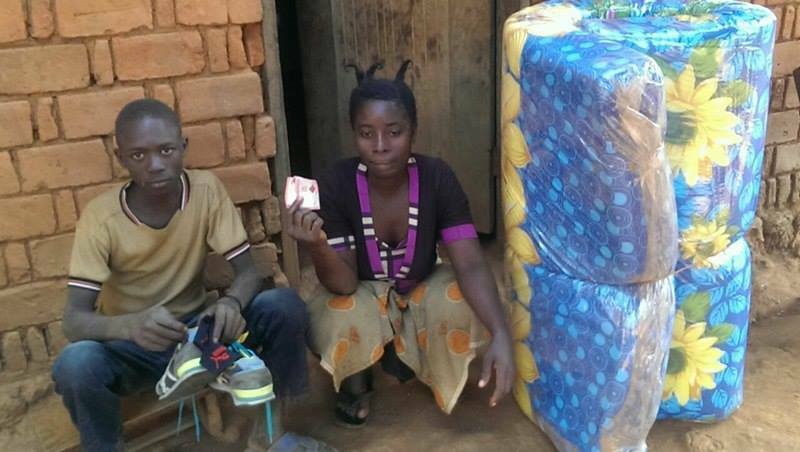 TDT has supported ANCO for three years for its programme of finding homes for boys who are sleeping rough in Kasulu town. Installation of solar powered lighting. Kikukwe Dispensary has an urgent need for staff housing, which will help ensure that this invaluable dispensary can continue to serve its community. 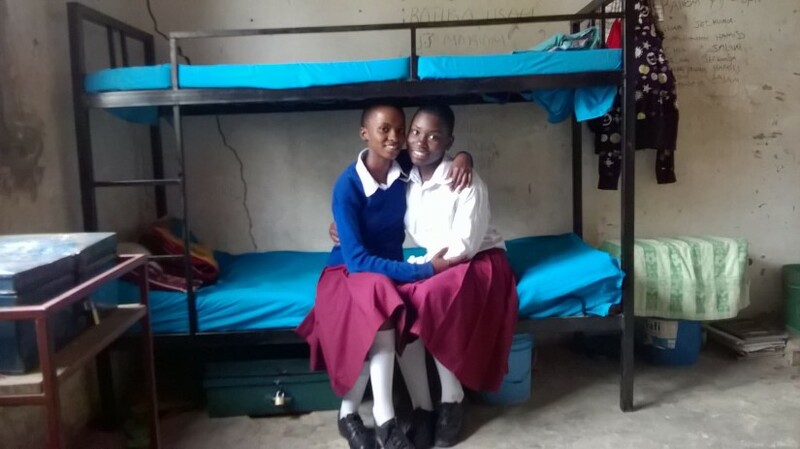 Refurbishing Kilimatinde School Girls’ Hostel by installing bunk beds, electricity and a security grill. 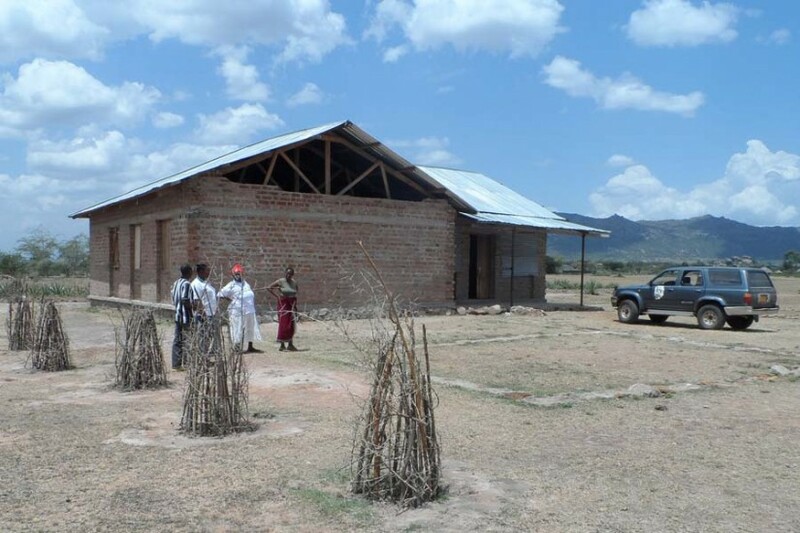 TDT has helped bring healthcare to this area by funding solar power for the dispensary and the doctor’s house. As a result, the local authority confirmed they will post a doctor to the house to serve the community. 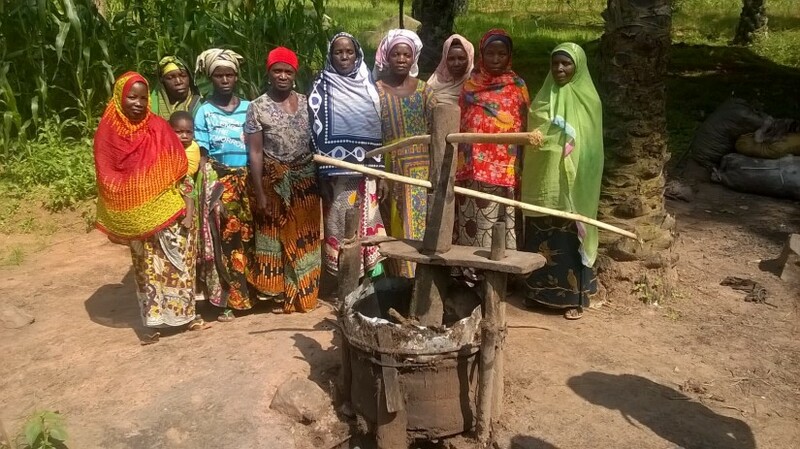 Supporting a women’s group near Kigoma by providing new seed presses. 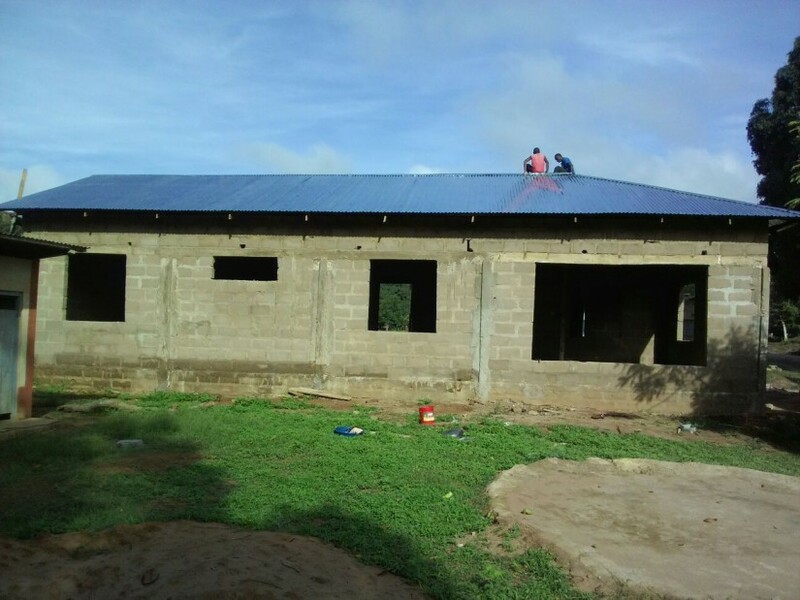 The aim of this project is to provide a large water tank, storing water from the roofs of the classrooms. 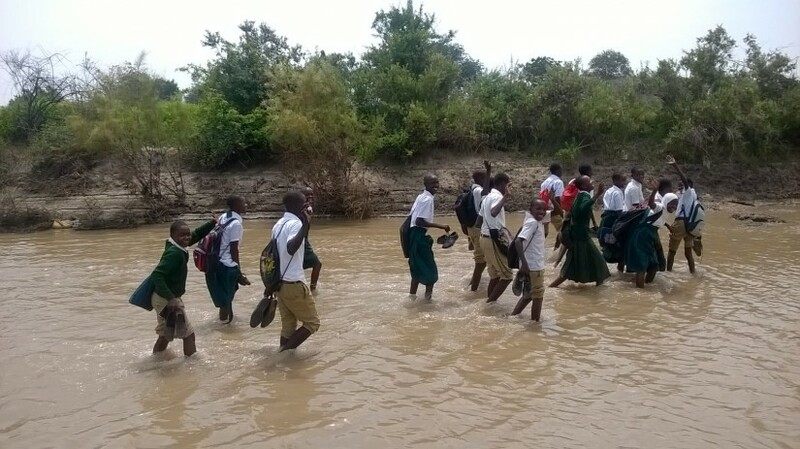 This is for a school which currently can only get water from a pond and holes 3k from the school. The hostel will give the girls extra security and improve the quality of their education and the likelihood of them passing Form 4 exams. TDT and Eucanaid, a charity set up by civil servants who work for the European Commission, are jointly funding nine projects to vastly improve the lives and future prospects of 2,000 people in this area. 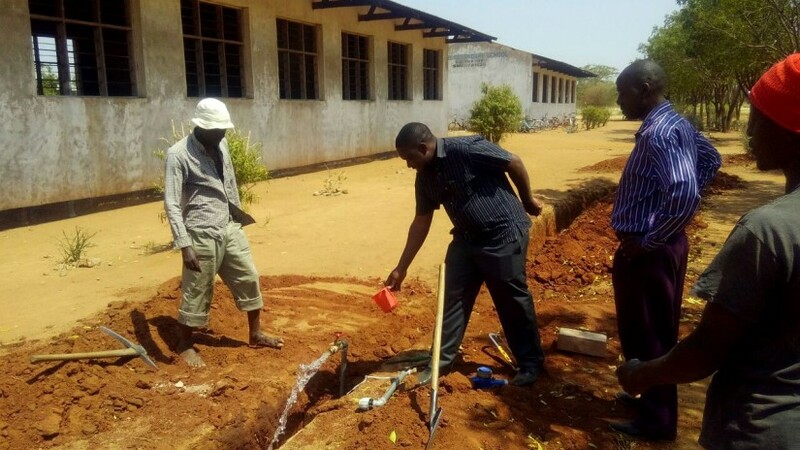 Provision of a water supply to Masekelo Secondary School, Shinyanga, from a nearby urban pipeline. Misechela Village had no reliable supply of clean and safe water. 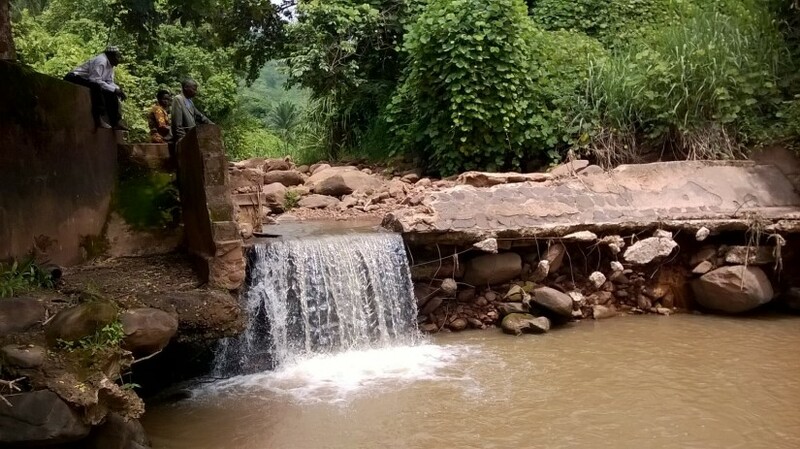 Grant from African Palms Association to pay for up to 7km of pipeline and standpoints for water, with local villagers digging the necessary trenches for the pipes. 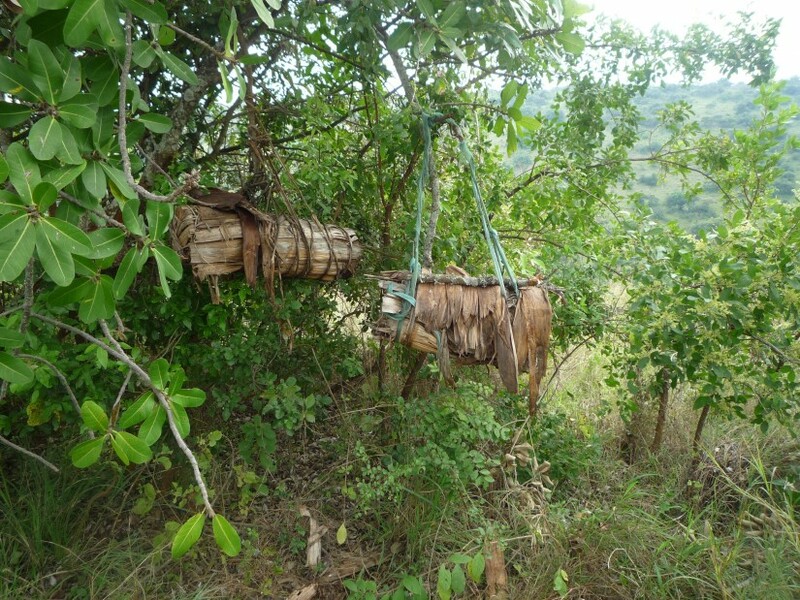 Extension of the Miungu pipeline, reported in 2015, to the nearby hamlet of Chipinpimbi. Female Genital Mutilation (FGM) is illegal in Tanzania, but it is practised in remote areas far from the police. 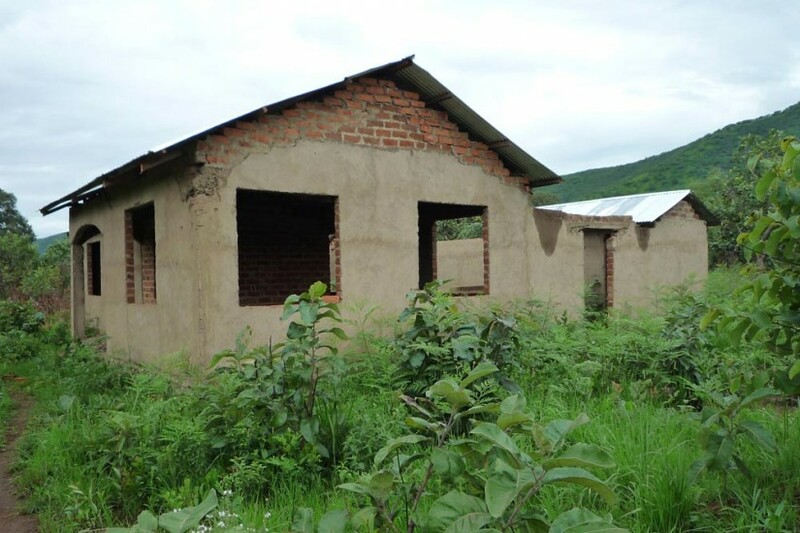 The Mugumu Safe House and Vocational Training Centre was built with funds raised by generous TDT supporters in 2014. 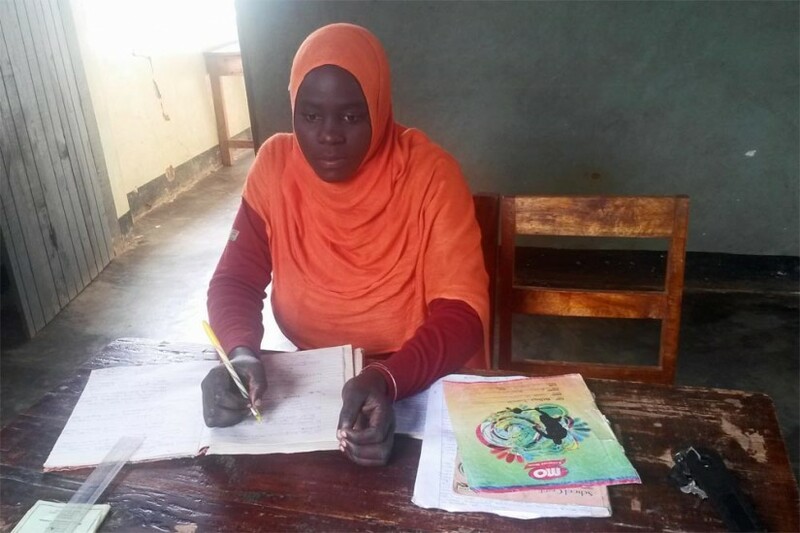 It offers a safe haven for girls fleeing FGM. To install two solar panels at this secondary school. To provide sewing and knitting machines to teach local women and girls skills in sewing, knitting and crochet. The completion of a girls hostel to benefit girls presently staying in villagers homes which is interfering with their studies and risking drop out and early pregnancies. 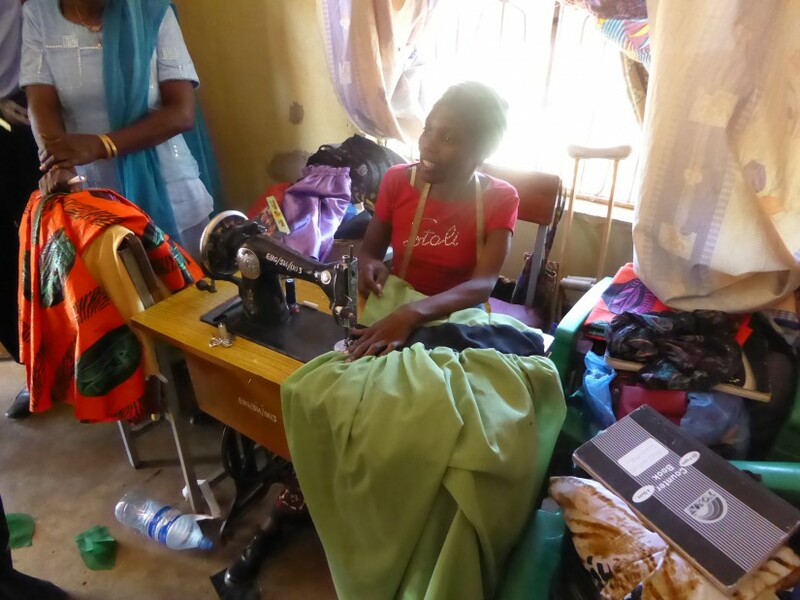 Supporting NODIP by providing sewing and knitting machines to enable young women to train as tailors. 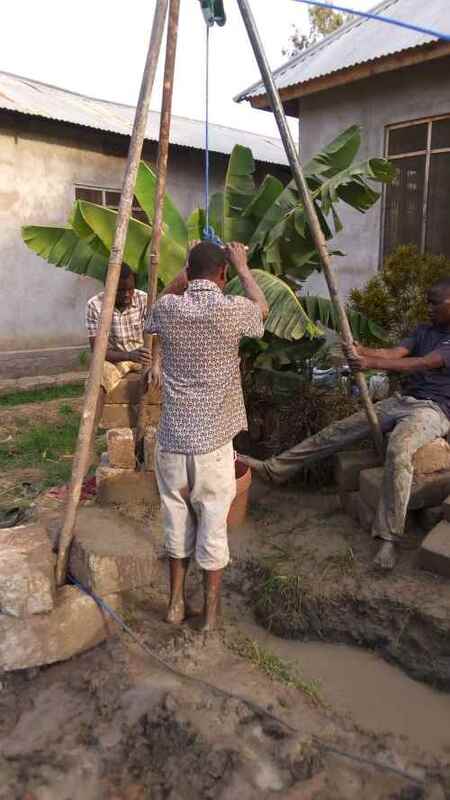 The School has a TANESCO (Electricity Company) connection; they need to extend it to the science labs and to the library. 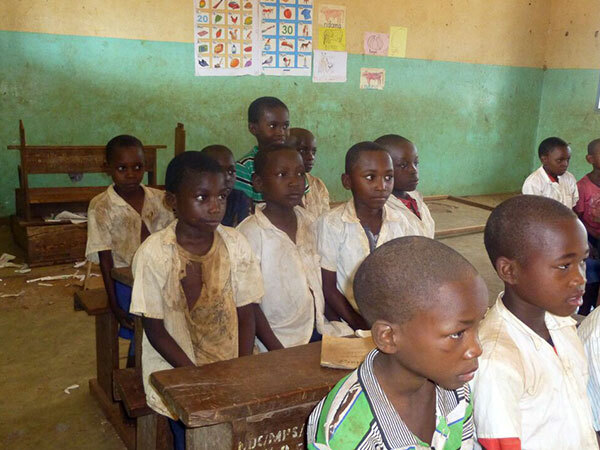 A project to benefit a total of 20 vulnerable children attending vocational skills training at Maganzo and 16 other Vulnerable children attending secondary schools in Shinyanga annually. View TDT’s projects on a map of Tanzania. 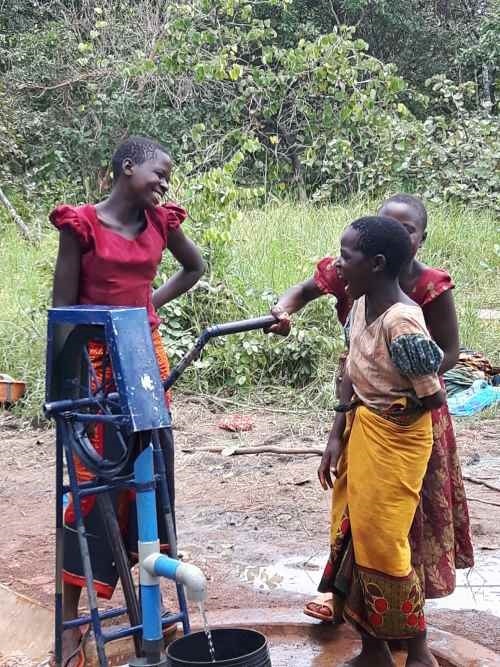 A rope hand pump and borehole were installed to provide the school with a clean, accessible water supply. 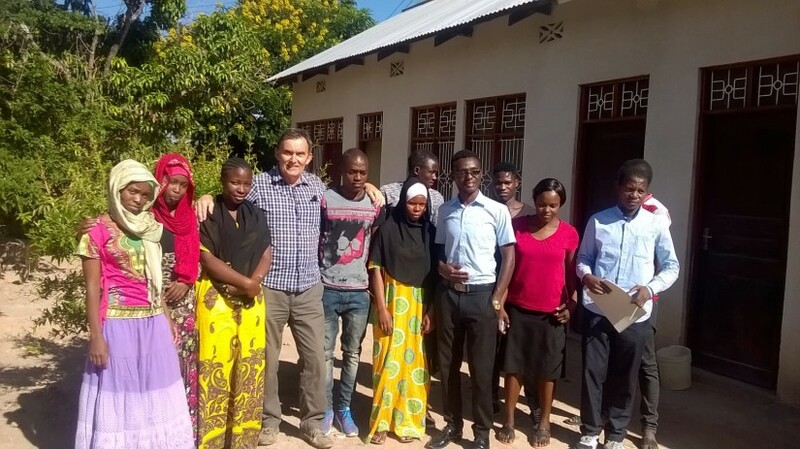 A project to refurbish and equip a libraries in schools in Mtwara region. The project, inspired by the ideas of the young people, is to provide entrepreneurship training and set up a type of Vocational Training Centre with workshops for carpentry and dressmaking. 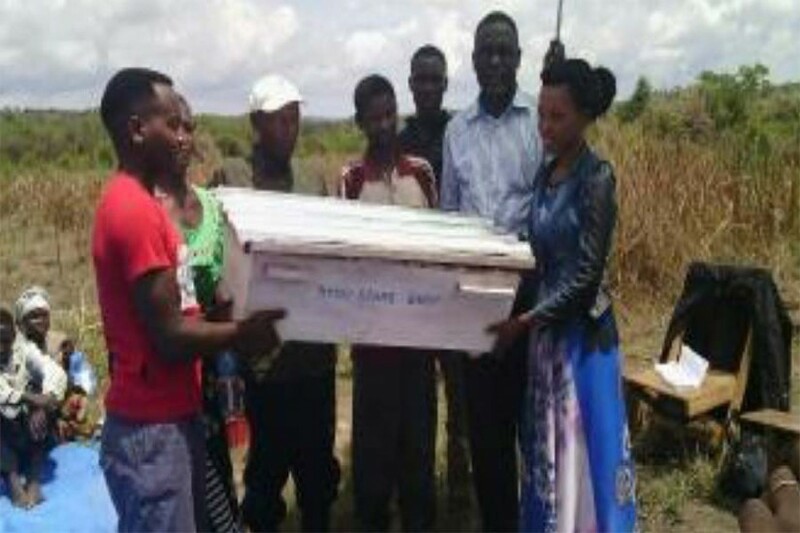 Three beekeeing groups in Rubale, Bukoba District, move to modern hives. Chicks and training for a poultry project to increase levels of income. 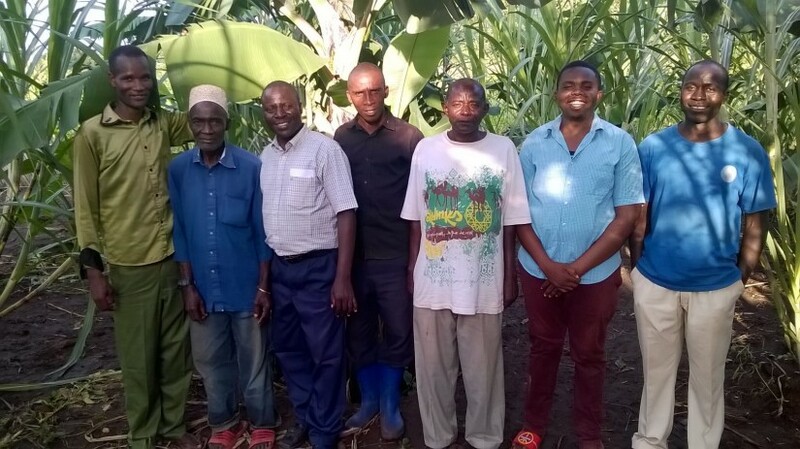 To support the Mugumu Safe House by growing food on a dedicated plot of land. This will also allow the girls to learn farming skills. 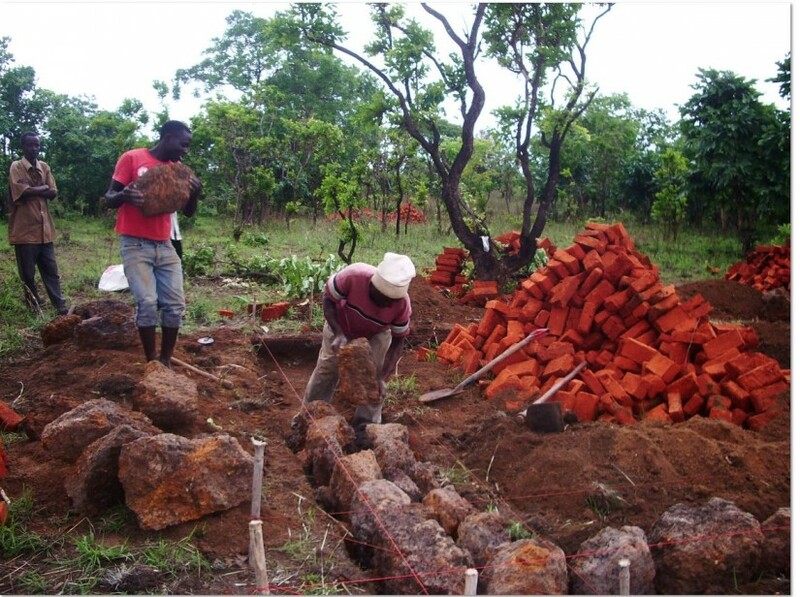 A brick making project to tackle youth unemployment. 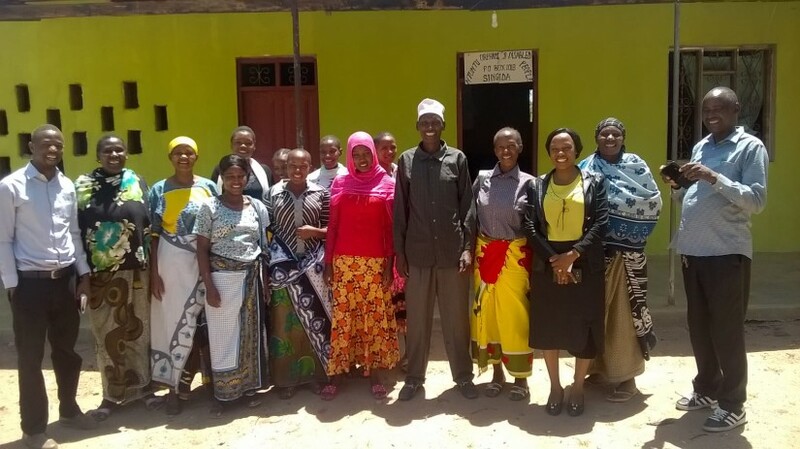 3 women from Rhobi Samwelly’s campaign programme against Gender-Based Violence were supported to attend a leadership training course in Kenya. A competition for all students from schools which TDT supports to write in English. 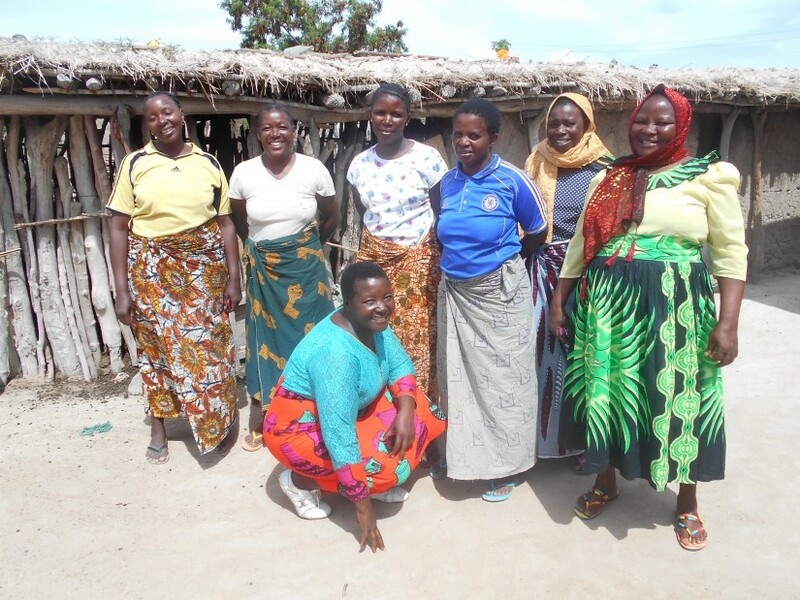 £1965 to help Singida women to expand their business. 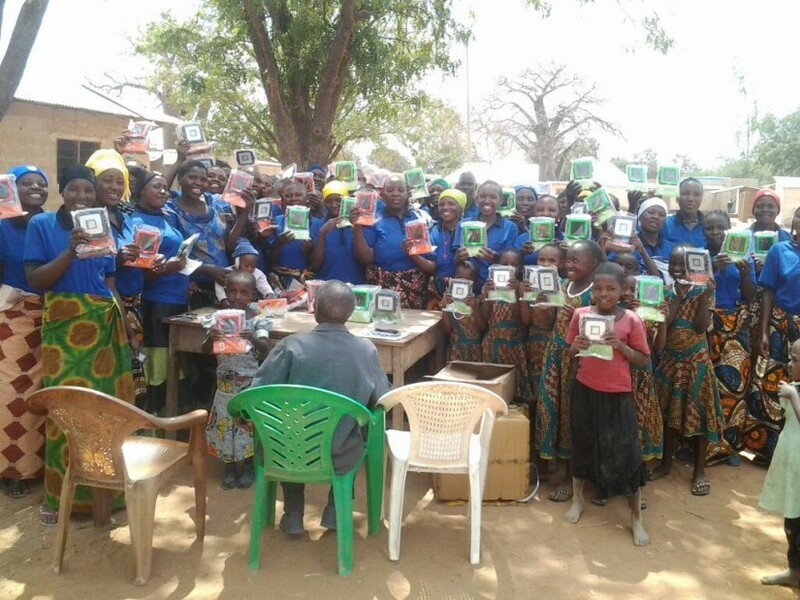 A women’s group started a business selling solar lights. 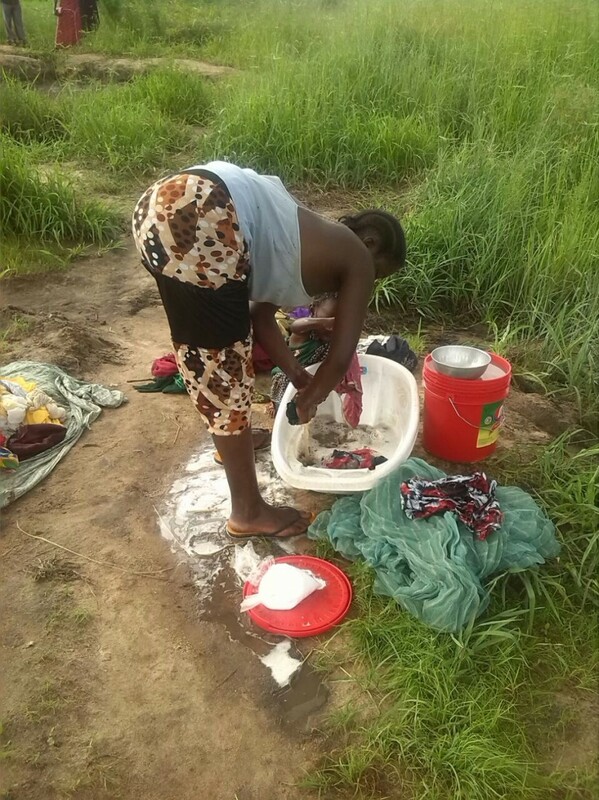 Clean clothes, a primary school uniform, a mattress, a mosquito net and bus fares for a vulnerable child and an ANCO carer can enable a home to be found for a child living on the streets. By purchasing hand operated pressing and filtering machines for the viilages of Thawi Chini and Thawi Juu the women, who grow sunflowers, will be able to increase their incomes; and will no longer need to travel some 19 miles to press the seeds. 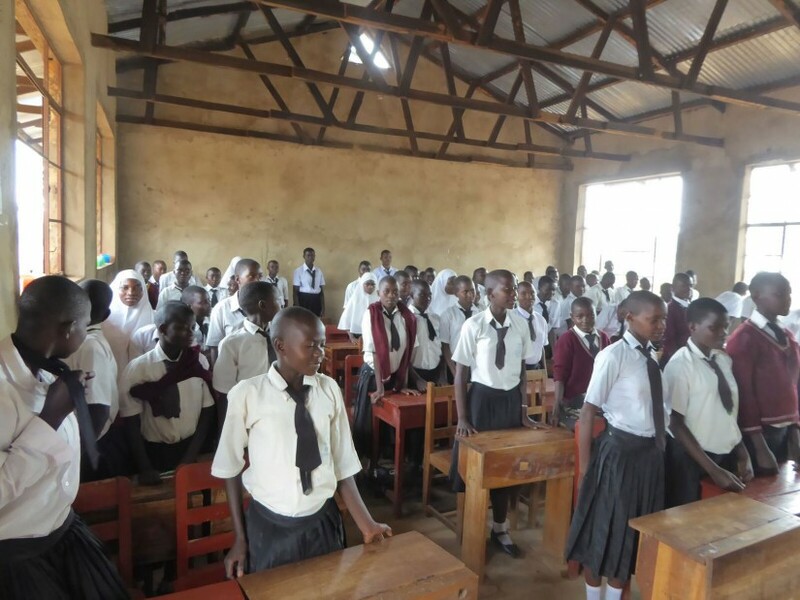 This project helps rural government secondary schools in the poorest areas of Tanzania access educational resources via technology. 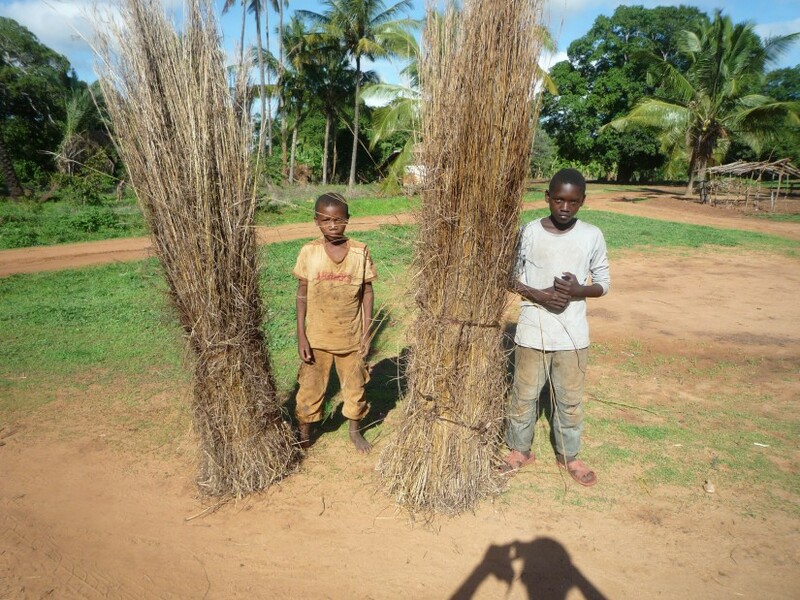 To purchase 50 bee hives and the establishment of a tree nursery. 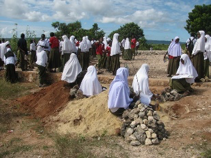 A grant was given to four schools to build large water storage tanks. 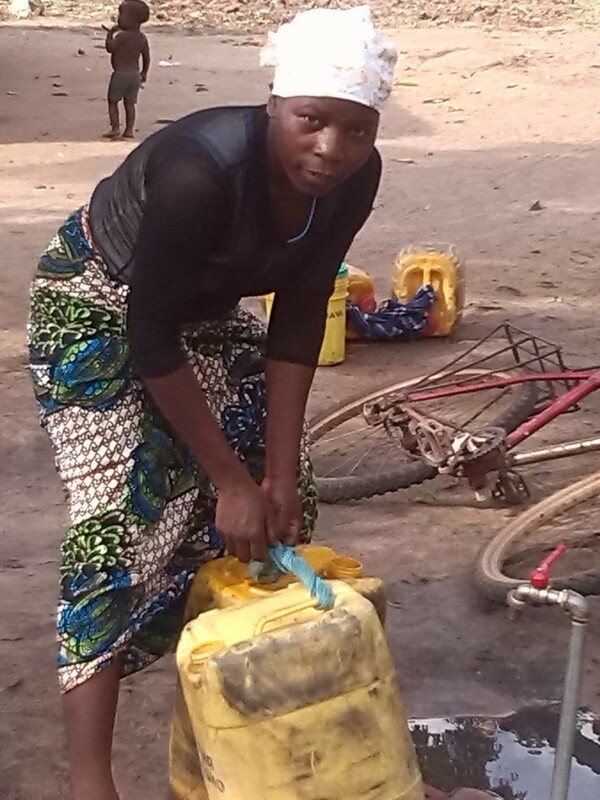 Storage tanks were installed in four villages for the elderly, who are less able to collect water. 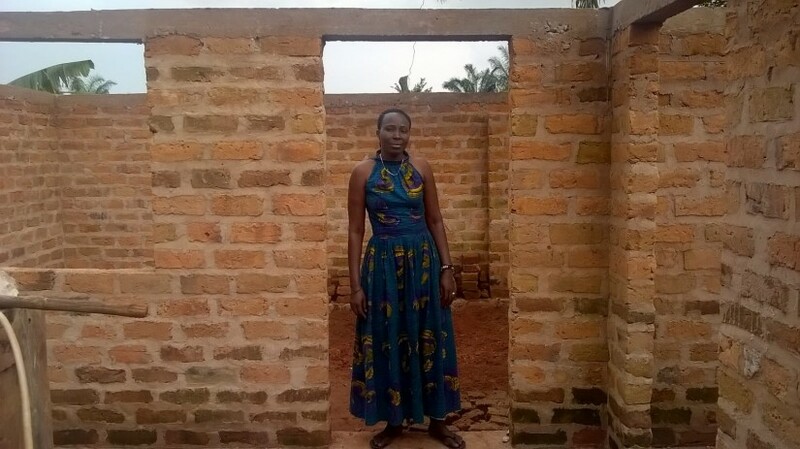 Supported a women’s group to build a chicken hut and start selling eggs. This project supports Y4SED, a youth group that trains young people in entrepreneurship.